What could be better than letting blind developers assist you in creating and testing your apps to ensure they are accessible to blind and low vision users? Accessible apps can quickly, easily, and efficiently make information available to everyone. Potential benefits of mobile apps to blind and low vision users can hardly be overestimated, because they can open up numerous channels of information. For blind and low vision people, mobile devices are even more life-changing than for sighted users. Our blind developers combine first-hand knowledge about the needs of blind and low vision users with comprehensive technical expertise in app design. They are the perfect team to create accessible apps and an outstanding user experience for both blind and sighted people. 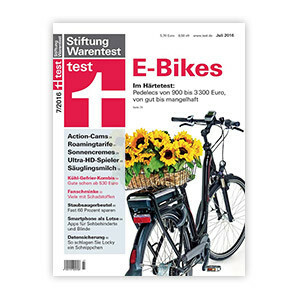 In the past months Stiftung Warentest, a German consumer organisation and foundation, has examined how useful different iOS and Android apps are to blind or partially sighted people. visorApps gladly accepted Stiftung Warentest’s invitation to lend its expertise to the committee specially formed to conduct these tests. The test results were published in an article entitled ”Apps für Blinde und Sehbehinderte” (Apps for Blind and Partially Sighted People). visorApps was able to assist Wertschmied, maker of the test4aqua app, with development of the app by providing the principles developed for its own iOS colour identifier ColorVisor. 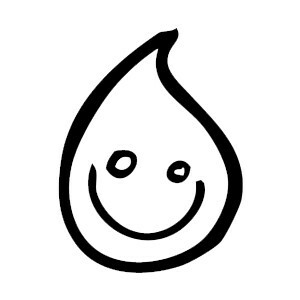 Using test fields, water quality of aquariums, swimming pools, and drinking water can be checked by measuring the level of different indicators such as nitrate, nitrite, free chlorine, total chlorine, pH value, total hardness, and carbonate hardness. Subsequently, the app can evaluate readings and compare different time series. Additionally, the app includes speech synthesis and can of course be used by people who are blind or partially sighted. 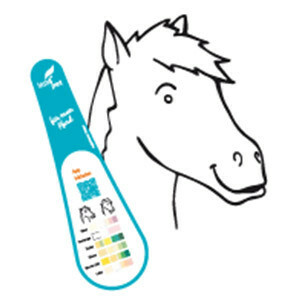 The test4pet products manufactured by Wertschmied, allow checking the urine of dogs or horses. Test fields indicate if certain health-related values are within the target range. visorApps assisted the product manufacturer by providing the principles developed for its own iOS colour identifier ColorVisor. The product relies on the smartphone camera to read test fields and then evaluates the results. If readings are taken regularly, values can be saved and compared later on. Additionally, the app includes speech synthesis and can be used by people who are blind or partially sighted. 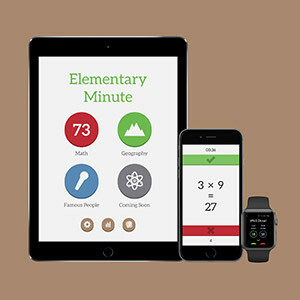 visorApps assisted Klemens Strasser in making his iOS game Elementary Minute which runs on both the iPhone and the Apple Watch, more accessible. Since version 1.5 it now supports VoiceOver. The game is now fully accessible to people who are blind or partially sighted. 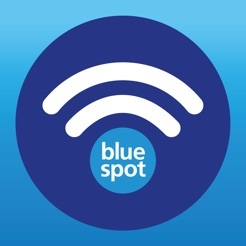 On behalf of the Wall AG, visorApps assessed the accessibility of the Bluespot City Info App, and in a workshop including everyone involved in the project, established the necessary changes and subsequently examined their implementation. 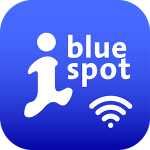 Our analysis and revision of the iOS version of the Bluespot App of the Wall AG proves that the usability of apps can be improved considerably while keeping costs within reasonable limits. 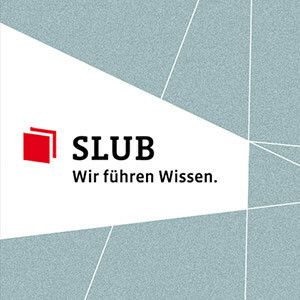 The newly acquired knowledge was beneficial also when the Android App was improved..
For the Saxon State and University Library Dresden (Landesbibliothek – Staats- und Universitätsbibliothek Dresden, SLUB) visorApps assessed the accessibility of the app and helped to solve some smaller problems. The app (available for iOS 7 or later) is now fully accessible and enables its users to access the entire collection on their mobile devices, including the iPhone, iPad, and iPod Touch.